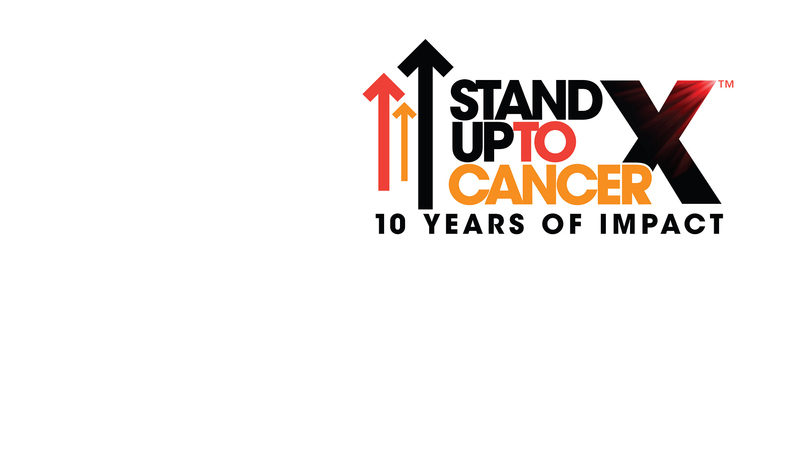 The biggest names in entertainment are coming together once again for Stand Up To Cancer (SU2C) and its sixth biennial roadblock televised fundraising special, supporting urgently needed research and new treatments for cancer. Bradley Cooper, Academy Award®-nominated actor, will return as Co-Executive Producer along with the renowned live event producing team Done + Dusted. The telecast will air live on Friday, Sept. 7 at 8/7c on CBS and CBS All Access, marking 10 years since the first telecast—and 10 years of lifesaving research achievements by SU2C, which includes raising more than $480 million with work by Su2C researches contributing to FDA approval of five new cancer treatments.